In our blog post “Proper Pet Care: Turtles and Tortoises,” zookeeper Geordi recommended the painted turtle to those interested in getting a turtle as a pet. It’s a great aquatic turtle for beginners! If you’re considering one of these animals, this care sheet provides information about the care painted turtles require. The adult size of a painted turtle is about 5-6” long. They live about 20-25 years, so this is a pet that will be with you for a long time! Painted turtles can be carefully handled. Be gentle with your turtle and keep your fingers away from its head. Of course, never drop your turtle—they may have a protective shell, but an impact will still damage it. Finally, always wash your hands after handling your turtle to prevent illness. Painted turtles are omnivores that tend to be more carnivorous. The best food for a painted turtle is a commercial turtle pellet like Reptomin. 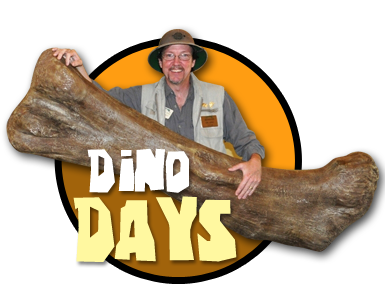 They also enjoy insects like crickets and mealworms. Every once in a while, they can be fed very small amounts of fruit and romaine lettuce as a treat. Be careful not to let these foods lay in the tank too long, as they start to dirty the water. For one turtle, you should have at least a 30 gallon aquarium. The tank should be at least three times as long as the length of the turtle’s shell, and the water should be two times as deep as the length of the turtle’s shell. The water should be equipped with a filtration system designed for double the amount of water you have in the tank (i.e. a 30 gallon tank would need a filter for a 60 gallon tank). There should be an area of dry land for the turtle to bask in, kept at about 80°F. A strip of UVB lighting is good for the turtle’s skin. At some point, your turtle may get sick and need veterinary attention. Here are a few things to keep an eye out for. 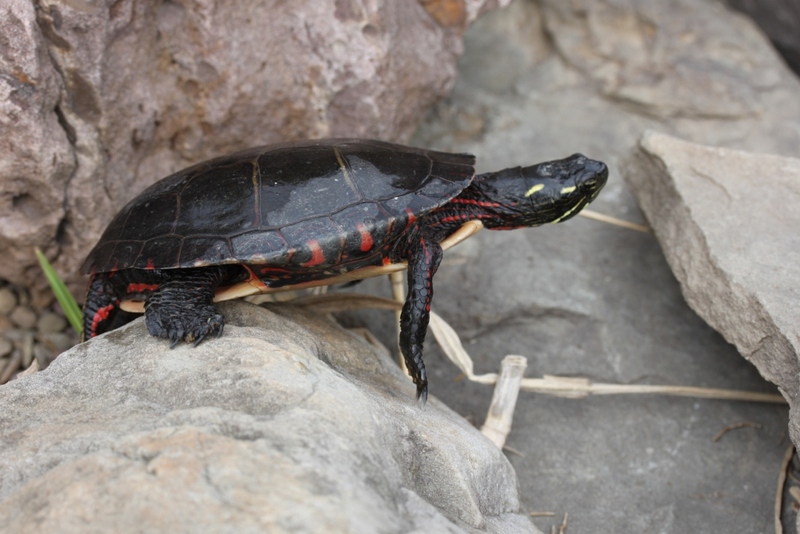 If your painted turtle has a soft or squishy shell, it could be a sign of metabolic bone disease (MBD). A crumbling shell could indicate shell rot. Any cracks or fractures in the shell due to impact require veterinary attention. Puffy eyes or discharge from the eyes and nose are other symptoms that could indicate illness. Any behavioral changes may also be cause for concern. Those are just a few of the basics! This is by no means an exhaustive list—a lot more goes into caring for an aquatic turtle. Please do your own research before purchasing a painted turtle so that you can provide adequate care for it. Aquatic turtles aren’t for everyone. Only you know if they’re the right fit for you and your lifestyle! Click here to download this care sheet as a printer-friendly PDF!